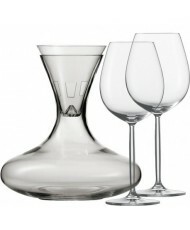 Simple and elegant decanter made of resistant tritan protect. 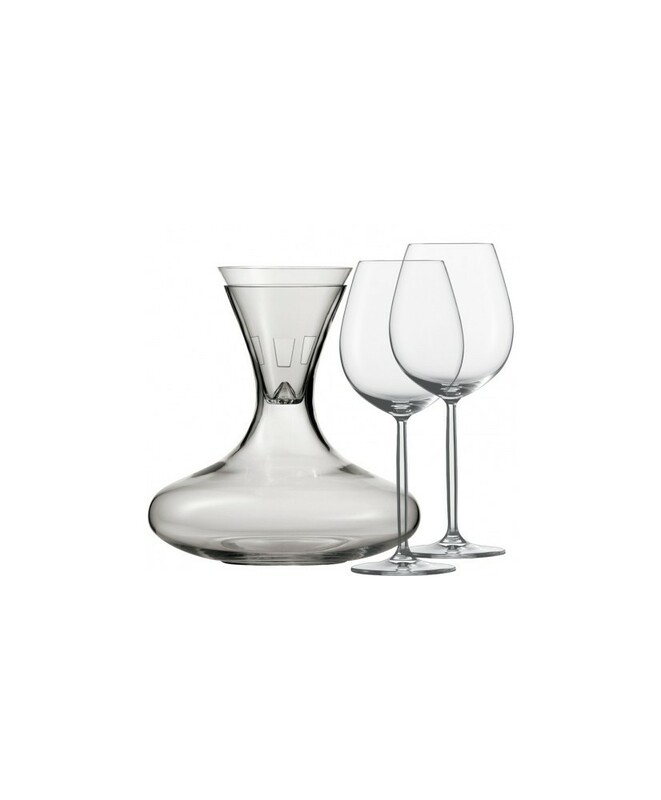 Thanks to its shapes and transparency, it is perfect to oxygenate the wine, present it and serve it, enhancing its flavor to the maximum. 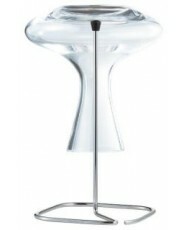 The Drop Protect technology prevents the formation of drops outside the decanter. It includes a decanter funnel and two glasses of DIVA wine.